Police on Wednesday claimed to have arrested 17 Proclaimed Offenders (POs) from various parts of the district during last 24 hours. 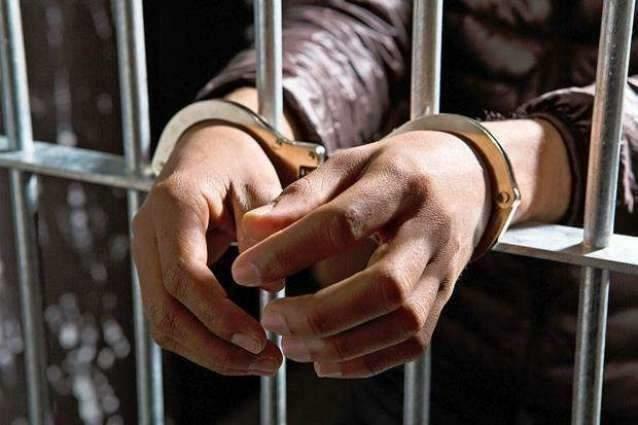 FAISALABAD, (UrduPoint / Pakistan Point News - 17th Apr, 2019 ) : Police on Wednesday claimed to have arrested 17 Proclaimed Offenders (POs) from various parts of the district during last 24 hours. The police also seized four pistols, three Kalashnikovs, a gun, 202 liters liquor and 2.260 kg hashish during the same period, said a statement.